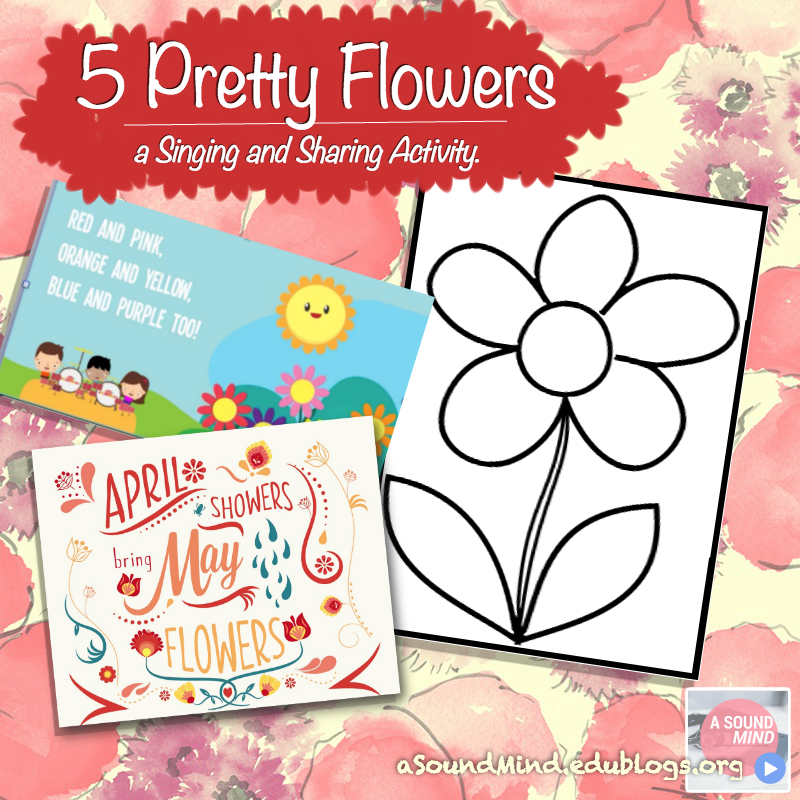 April showers bring May flowers, and with that come opportunities to integrate the science of plants into your classroom! 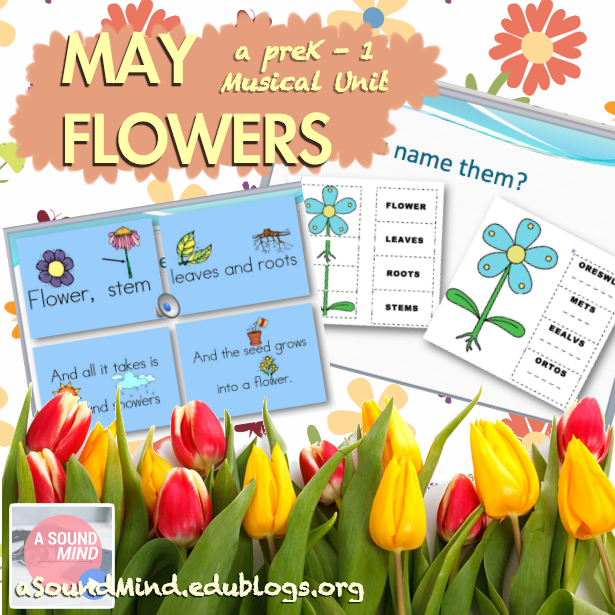 In the K-2 curriculum maps, this short lesson is the perfect intro to a unit on the parts of a plant. 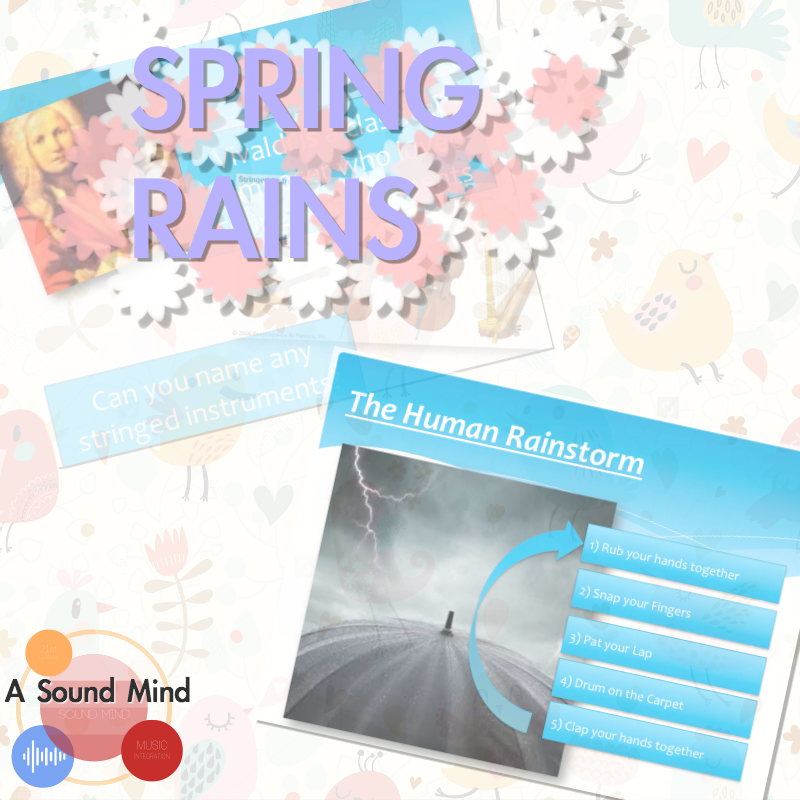 Now that it’s Spring its only a matter of time before we have our share of rainy days. 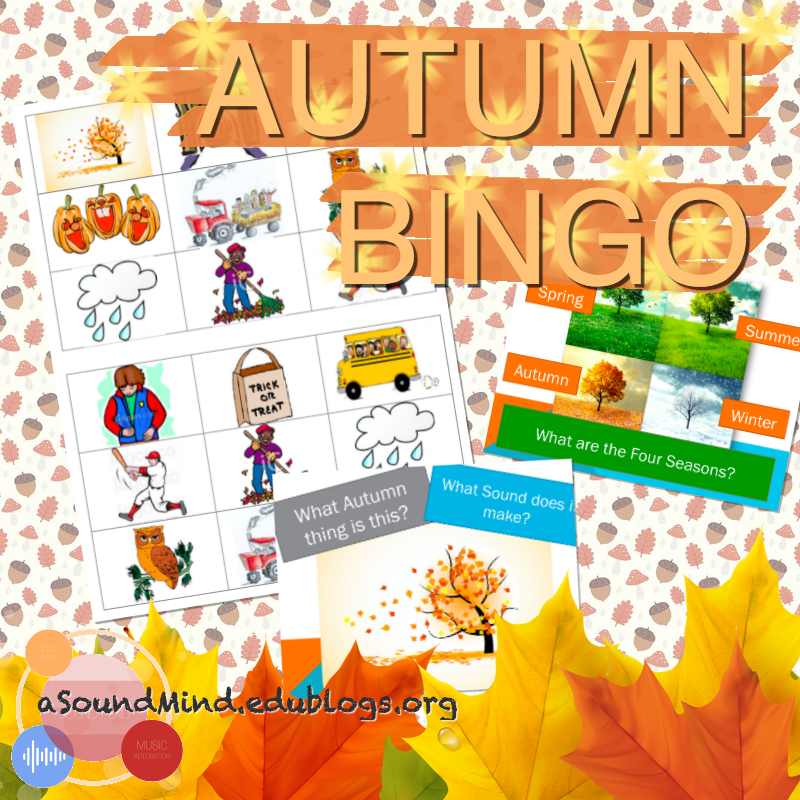 Makes the most of them with this fun classroom game: The Human Rainstorm! 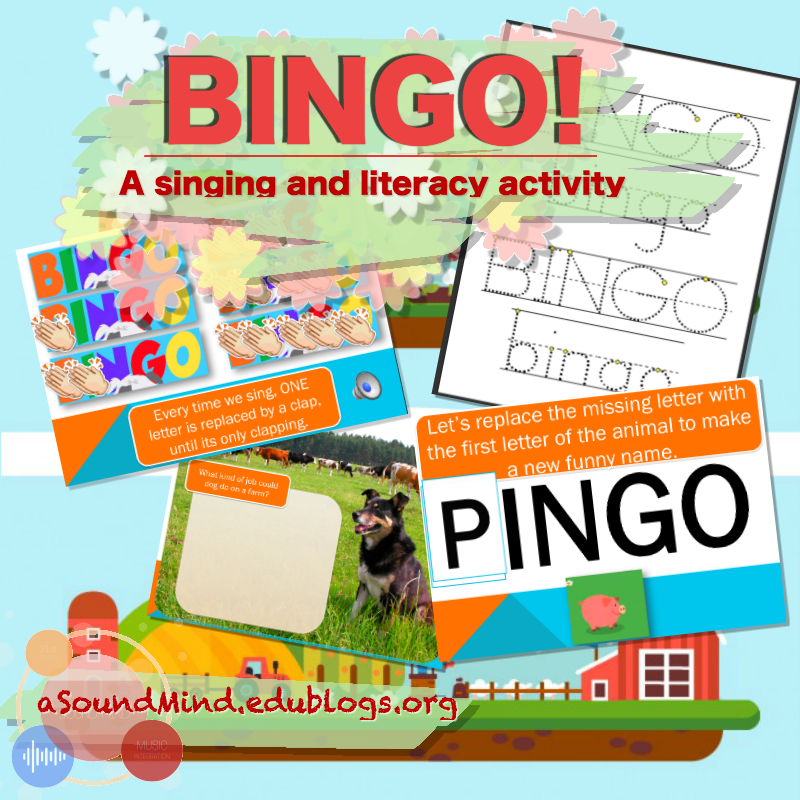 Spring has sprung, and let’s put on our listening ears and see what we can hear! 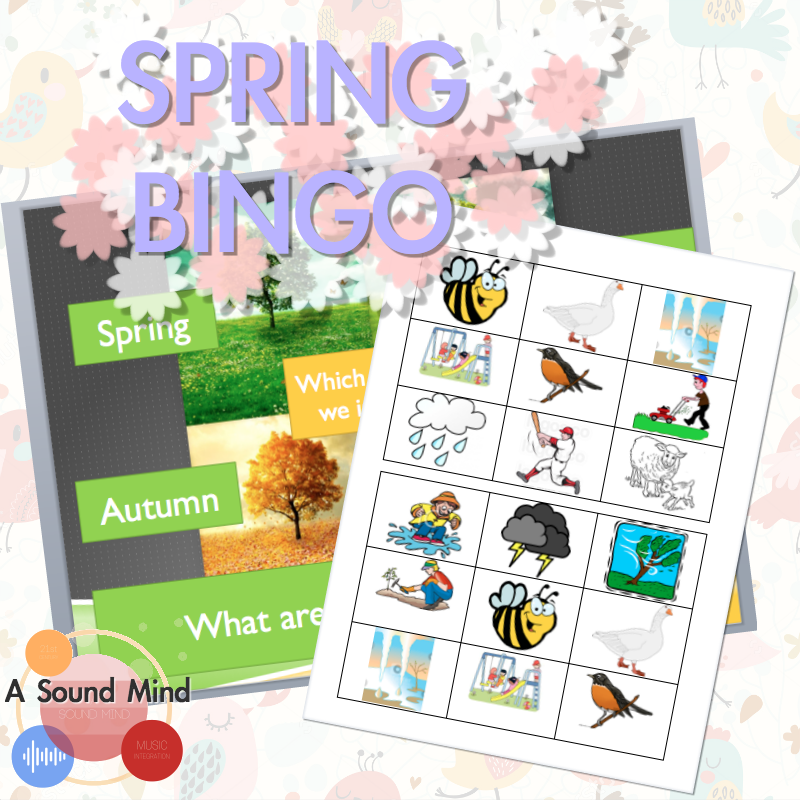 A great listening game for grades K-2 has students discussing the sounds heard in Spring time and then listening to them w/ 8 different tic-tac-toe bingo boards.